Morag Totten — Evergreen Framing Co. & Gallery, Inc.
Morag's glass sculptures are one of a kind. She uses colored glass, organic shapes, and light. 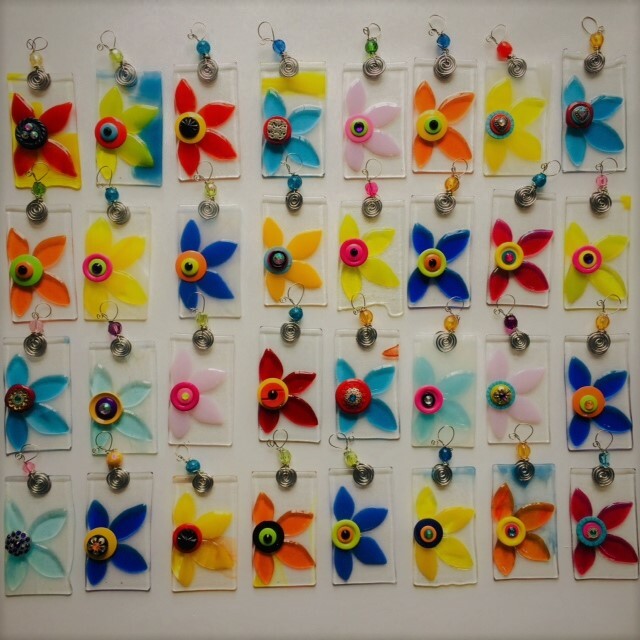 Her pieces are made to hang in windows where the glass filters the setting sun through panels of vibrant color.